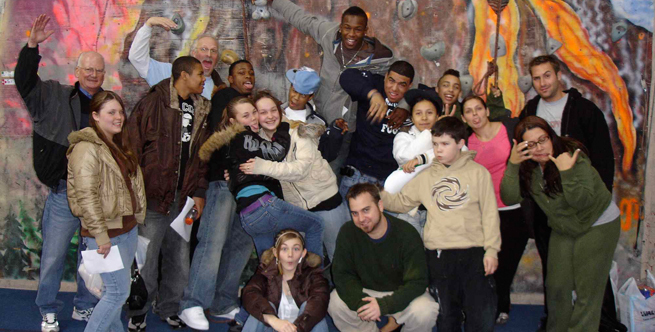 Since its inception in 1981, the Rite of Passage Experience© initiative has proved effective in promoting youth development and leadership, in building a sense of community, and in increasing a community's capacities to collaborate on behalf of their children and teens. Over 100,000 youth and their families have participated in ROPE® in both small towns and large cities across the United States and Canada. - State of Connecticut Office of Policy & Management. To discover how ROPE® can make a positive difference in your family, school, and community, please contact TheCenter@rope.org. Also, visit our Testimonials page to read what the community has said about their rites of passage experiences.